The period of antiquities after Aristotle to the middle ages was marked by a retreat from the material world in an age of increasing uncertainty. The decline of the Greek state following invasions by the Romans and the eventual collapse of the Western Roman empire had led to several schools of thought that signaled a beacon for withdrawal rather than for growth. Taking this analogy further, such a beacon represents a negation of what was once held in the highest esteem: Institutions were dismantled. Money, power, and fame were discarded. Austerity measures were adopted as a self-sufficient way of life. Thus, the artistic theme foretells a coming darkness (dark ages), a regression back to nature, and a clinging to a hope for a new golden age in the future. 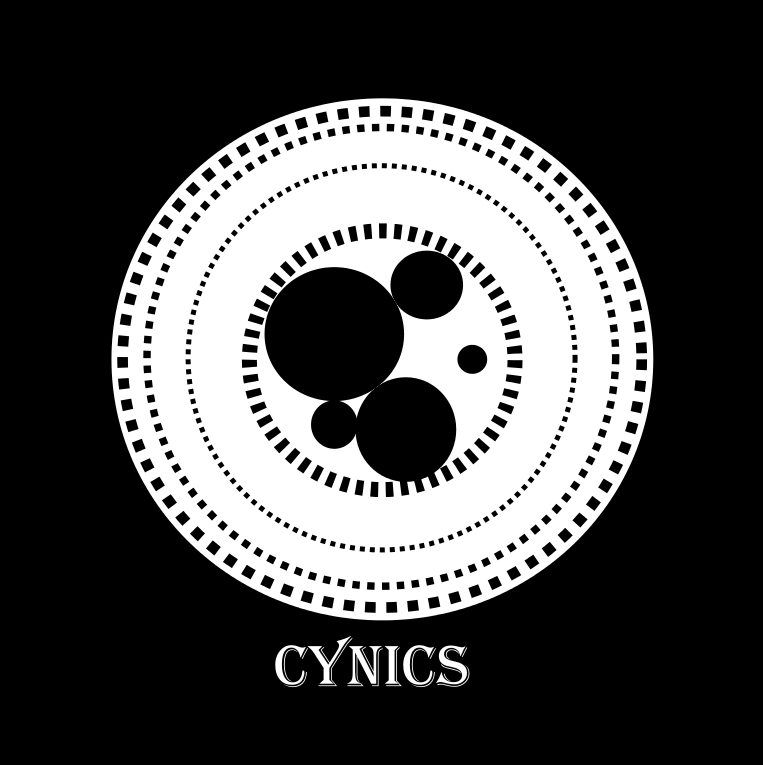 The cynics rejected many institutions from marriage, private property, and all luxuries that appeal to the senses; they freed themselves of possessions, professed a love for virtue, and lived with nature. The rejection of the material life (shrinking the sphere of the known) and the rejection of values such as power/fame (negation of ideals) confines life to a much smaller space. The skeptics refuted all theses (both sides can be shown to be valid and thus the issue “grey” or both sides are invalid and thus negated) and neglected to produce a positive replacement. Thus, many of the stronger (rigid) claims in both metaphysics (first principles) and ethics, were shown to be untenable. The Epicureans claimed that all virtues were empty unless in the pursuit of pleasure; pleasure is further differentiated into passive/active facets where the former is achieved in a state of equilibrium (balance like a web/mesh) and preferred to the latter. The practical result is the absence of pain/suffering, the abstinence of public life, and a safety in friendship. The Stoics believed in a cyclic determinism where everything that happened will repeat in after a great conflagration (reduction of elements to fire). The Platonic elements were reintroduced through the conception of a “world-soul” that connects all things through Pneuma (fire-air). The human soul, which is pure reason (rational), partakes as a citizen of the world and is obliged to uphold its virtues and organization (universal brotherhood). 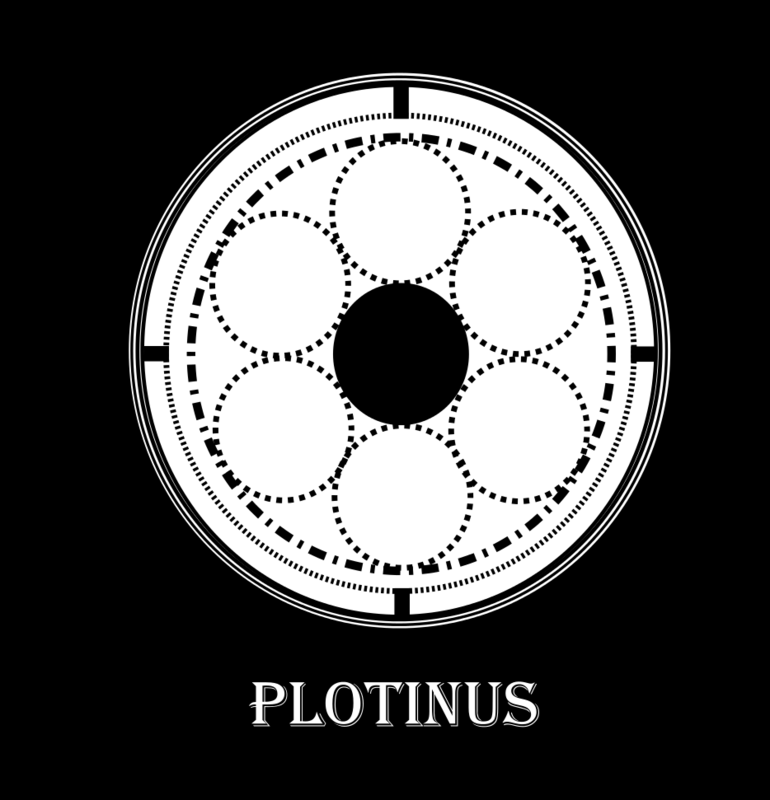 Plotinus (neo-platonism) refines many of Plato’s concepts and differentiates the soul into the Holy trinity (“The One”, spirit, and soul). “The One”, as a transcendental being, is ineffable and cannot be defined with predicates but synonymous with the “Good” or “Potentiality”. The spirit is the first emanation of the “The One” and identifiable with ‘nous’ or mind; the image of the God illuminates the world of essence. The soul has two faces, one turned inwards toward the spirit. The other is turned outward to interface/manifest with the body/material. The good life is the former where the soul self-forgets as it turns inwards (towards union with the one) and merges with the spirit; both soul and spirit become simultaneously two and one.